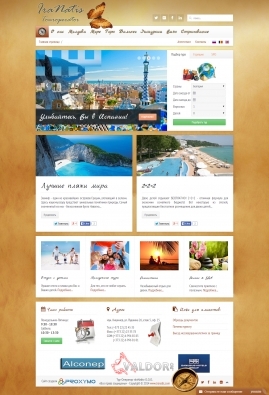 - Free advices for the advancement and promotion of website. - Free service of quality assurance of website. - Free hosting for one year as a bonus. We offer to use our service of IT outsourcing. You can transfer the entire project, or part of it. 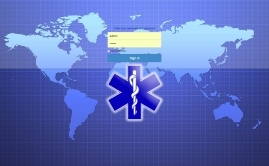 Contact us and we will help optimally quickly and efficiently to complete your project. 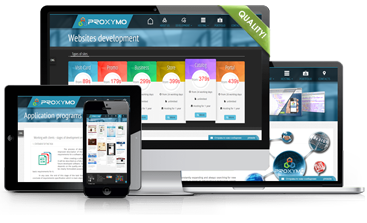 PROXYMO is a company that provides area of a full services for the development of web sites, databases and applications. 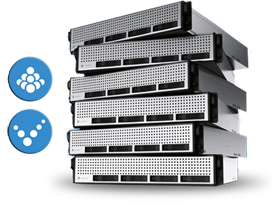 Web hosting services, technical support, equipment and maintenances of IT infrastructure customers. The company's activities also includes administration in the range of IT structures and technology consulting, development of enterprise management systems, system integration, development of commercial software and their service in the future. 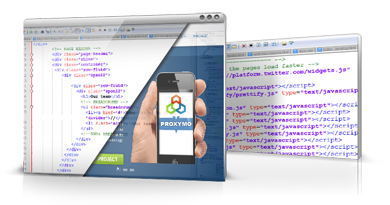 PROXYMO ensures the software development of the high quality level for each of the implemented projects, websites and provides their support with web hosting services for individual persons and for any company.